Are you one of those people that loves a challenge? 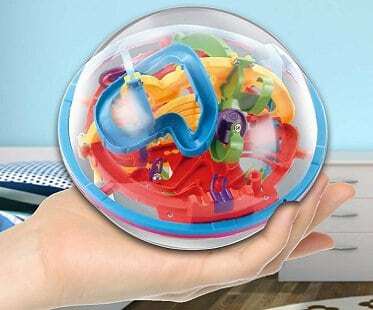 Then you'll love this 3D maze puzzle ball! The ball has 118 tricky levels which increase in difficulty as you go along. Play a game with friends and see who can get the fastest time!